Have you been locked out of a safe or file cabinet in the middle of the night? 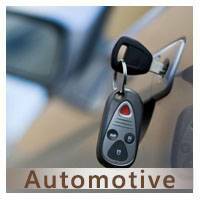 For immediate lockout assistance – and a full range of commercial locksmith services – in Miami, FL, just get in touch with Miami Locksmith Store. 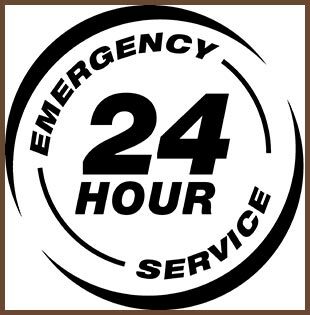 We are a 24 hour locksmith that can send a team over to your location in a short span of time. Our service is reputed to be fast, affordable, and reliable. 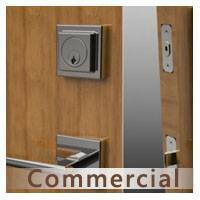 We have been helping local businesses with all their lock-related problems and requests for close to a decade now. 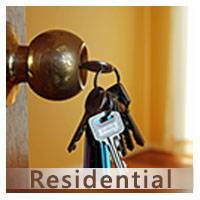 Need an affordable, reliable, and competent 24 hour locksmith service that is available to hire immediately? Contact us now on 305-507-0144 !